IPL Orange Cap is a trophy given the highest run scorer in a season. Let's see who will add in IPL Orange Cap holder list in IPL 2019. Till now 11 batsmen are in the IPL Orange Cap holder list. Check the list of all IPL Orange Cap holders. As we are watching everywhere in news finally, the Indian Premier League is again on the way to begin the 12th season that is IPL 2019. IPL started in the 2008 and in this 11 seasons history, many IPL orange cap holder. Let us see who will be adding in IPL Orange Cap list in IPL 2019. Here you will find the list of IPL Orange Cap holders. IPL is the most watched league in the world. IPL breaks the many records in the world. There are players which are leading run-scorer in the IPL are known as IPL orange cap holders. This will be quite interesting to see IPL Orange Cap holder list in the upcoming season of IPL. Indian Premier League one among the largest T20 League of cricket world was founded by BCCI in 2008. Players from across the globe participate during this league. Various rewards are given to the players for their contribution like top run scorer as IPL Orange Cap, top wicket-taker as Purple cap etc in the IPL matches played. So the IPL Orange Cap is given to the player for the highest run scorer throughout the tournament. That means whoever will score the most number of runs in IPL 2019 will get IPL 2019 Orange Cap. 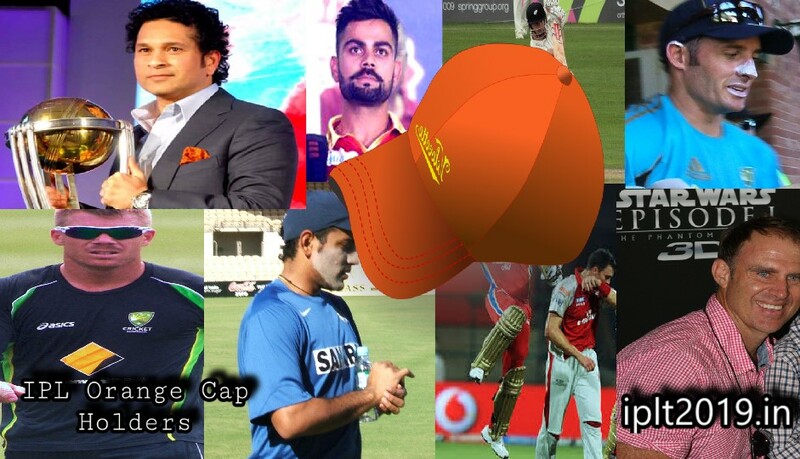 Check below the all IPL Orange Cap holder list. The IPL teams are formed by bidding for players in the auction by the franchise. And the Auction is going to be held on 18th December in Jaipur. Till now, eleven seasons of the league has been conducted where eleven batsmen are successful in obtaining this award Shaun Marsh (616 Runs), Matthew Hayden (572 Runs), Sachin Tendulkar (618 Runs), Chris Gayle (608 Runs), Chris Gayle (733 Runs), Michael Hussey (733 Runs), Robin Uthappa, David Warner (562 Runs), Virat Kohli (973 Runs), David Warner (641 Runs), and Kane Williamson (735 Runs) are those players who scored highest run scorer in the IPL. IPL is a tournament of rains of runs. Many batsmen have amazed us with their strenuous performance. There is a list of the IPL orange cap holders of last 11 seasons of IPL. 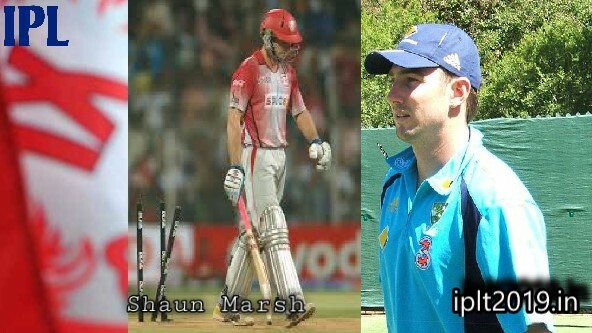 The very 1st IPL orange cap holder was Shaun Marsh, a classy Australian batsman. He scored a total of 616 runs in eleven matches raised him to the highest of the table. His enchanting batting quality and short making skill made him weave 1 century and 5 half centuries with the average of 68.44 on that season. 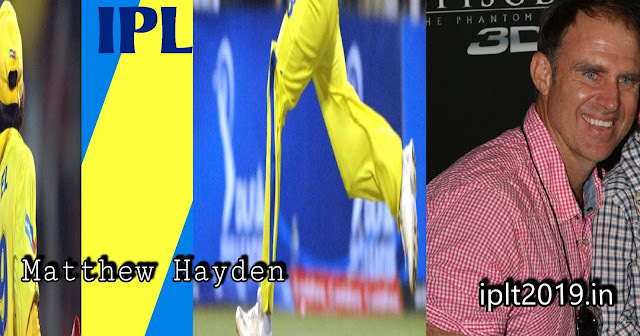 The second season of the IPL was held in South Africa and another Australian player added IPL Orange Cap Holder list, he was Mathew Hayden. He made 572 runs in 12 matches and played for Chennai Super Kings. Matthew Hayden anchored the lead role from the front to earn the victory for his team Chennai Super Kings. He scored 572 runs in just 12 games. He created five half-centuries and was able to grab the crown of the orange cap that season. He surprised all cricket lovers together with his fascinating strike rate of 144.81 that proves his talent and batting technique. Sachin Tendulkar name is enough. God of cricket for a reason. Is there anything that the Master Blaster cannot do? Well not really! There is nothing that he can not do. Sachin, the GOD of cricket was ready to clinch another success in his name. He made five half-centuries and broke the record of Shaun Marsh. He was the top scorer of IPL 3rd season as a star batsman of Mumbai Indians. Sachin Tendulkar was IPL Orange Cap holder in 2010 when he scored 618 runs in 15 matches. He played for the Mumbai Indians and enthralled the fans with his massive fours and sixes. His knock of 89 runs (not out) against Rajasthan Royals was the most effective. Gayle is known for his unique style which is batting Storm with long sixes and gigantic fours. He is able to smash boundaries everywhere the ground. He would hit the ball out of the ground. He was IPL Orange Cap Holder in 2011 and majestically scored two hundred in a single season of IPL along with 3 half centuries. 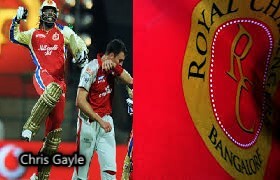 Gayle was on the top of the batting Scoreboard by making 608 runs in 12 matches and he was IPL Orange Cap holder. We are sure that in the 4th and 5th season of IPL which was in 2011 & 2012, the first plan of the opponents was to get rid of Chris Gayle as most of the times, he would hit the ball out of the ground. Gayle has retained the IPL orange cap all over again in the fifth season of IPL and again he was in IPL Orange Cap Holder list. The big Windies player scored 733 runs in precisely fourteen matches and climbs to the summit of the batting tree. In that season, he created one century and seven half-centuries and set the seamless path of RCB’s success. 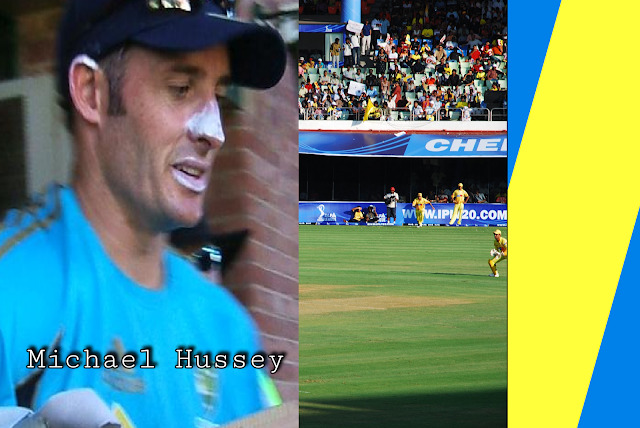 Michael Hussey who played for the Yellow Army Chennai Super Kings was on top in most runs scorer's list in IPL 2013. The Australian added himself in IPL Orange Cap Holder list with his fiery innings throughout the season. Having the ability to hit the cricket ball all across the ground, he became the most dependable batsman for Chennai Super Kings on that season and helped the team to clinch the victory. He made 733 runs in 17 games. 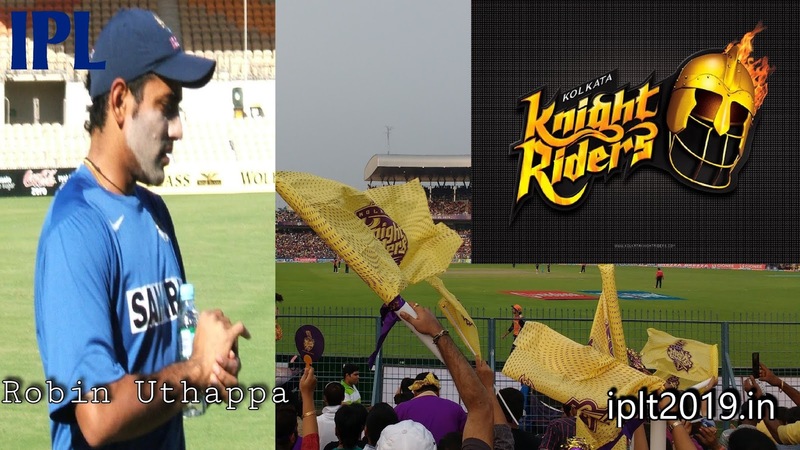 With 660 runs in 16 matches, Robin Uthappa was seen hitting the ball outside the park most of the times. It wouldn’t be wrong to say that Robin Uthappa had a lion’s share in KKR being crowned as the winner in 2014. Karnataka Star batsman has played his best batting streak throughout the IPL season 7 (2014). He was the only player of Kolkata Knight Rider's win during this edition and made five half-centuries for his team and became IPL Orange Cap holder. 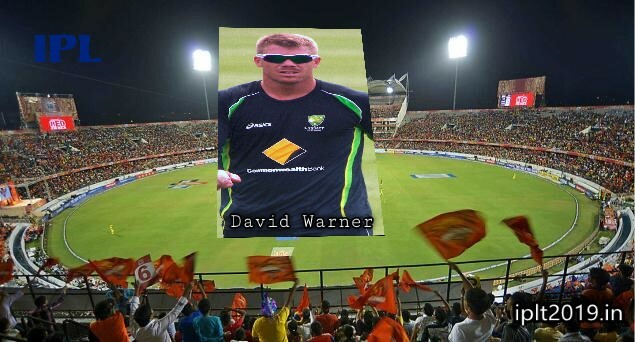 The tremendous performance from Australian opener David Warner was witnessed by Indian spectators in IPL eight. He played 14 matches only and got the highest run total of 562 with a terrible strike rate of 156.54. He was the captain of Hyderabad and known for his capability to lead his team to win single-handedly. So he was IPL Orange Cap Holder in IPL 2015. Run machine and Indian cricket captain Virat Kohli is the highest run scorer of the IPL till date. The previous records broke as the skipper of Royal Challengers Bangalore. 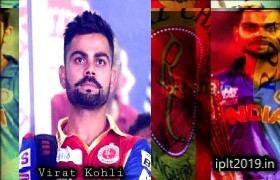 The IPL orange cap holder of season 9 was Virat Kohli, the star Indian Batsman. The captain of RCB has made the record pile of runs that season by breaking many previous records. He scored 973 runs with a magnificent average of 81.90 which is still the highest in the IPL history. This record had been made in exactly fourteen matches together with a record of thirty-eight sixes during a single tournament of IPL. Virat Kohli smashed four centuries within an edition that remains a record. The magnificent performance from Australian opener David Warner was witnessed by Indian spectators in IPL 10 2017. He played only fourteen matches and got the highest run total of 641 with a terrible strike rate of 141.81. He was the captain of Hyderabad and far-famed for his capability to steer his team towards win single-handed. So he was IPL Orange Cap Holder in IPL 2017. After David Warner being banned for two years, Kane Williamson led Sunrisers Hyderabad and proven himself worthy both as captain and as well as a batsman. 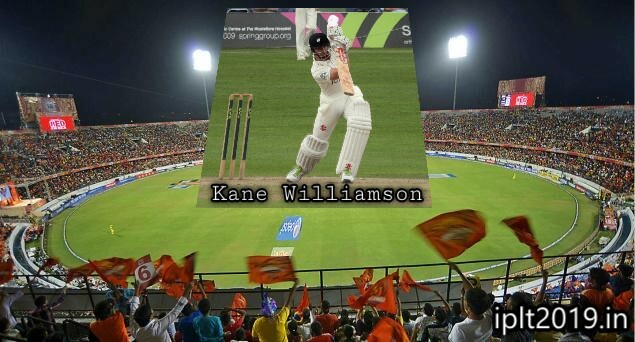 Kane Williamson Scored 735 runs by scoring 8 half centuries with the strike rate of 142.4 and he was IPL Orange Cap holder in IPL 2018. IPL 2019 is going to start soon. The Auction is going to be held on 18th of December 2018. So whom do you think will be IPL 2019 Orange Cap Holder?